Hunting doesn’t stop at the end of the season. In fact, most of the time, the work you put into hunting occurs during the offseason. Summer is a prime example. There are many hunting chores that need to be done over summer that also serve as opportunities for getting kids involved in hunting. The amount of work over the summer is amplified if you’re lucky enough to be hunting with kids this upcoming season. 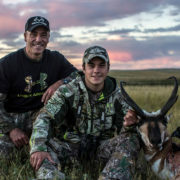 Summer hunting chores such as preparing your tree stands, creating better shooting lanes and improving habitat quality are all exemplified when acting as a youth hunting mentor. Getting kids involved in hunting takes a lot of work. 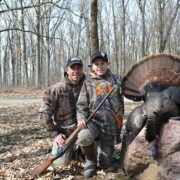 The key is starting early with youth hunters and incorporating them as much as possible in any and all hunting activities. The more you take them with you and get them involved the more chances they’ll see game and build a lifelong love for the outdoors. No better time for keeping the interest of youth hunters than summer. 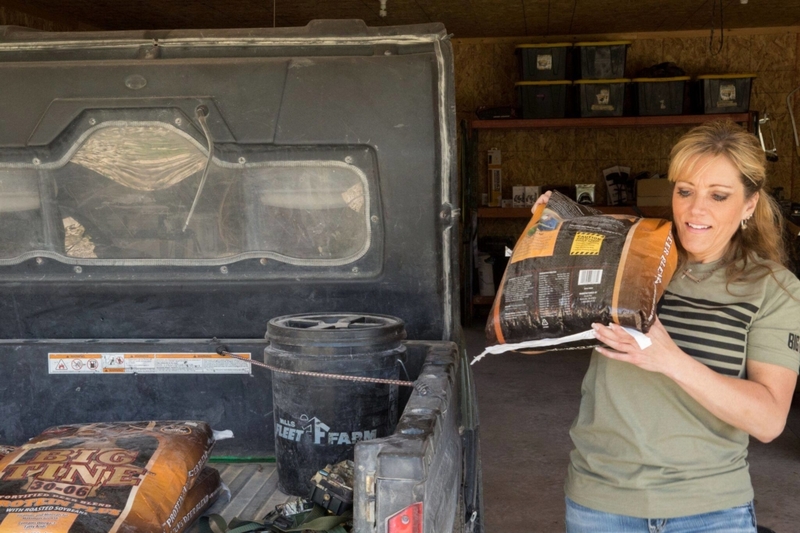 There are numerous tasks that need to be done over summer in preparation for deer season, but these six summer hunting chores are ideal for increasing the youth hunting experience. 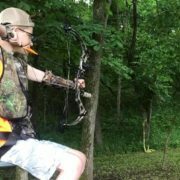 Summer is a great time for sighting in your gun or bow. 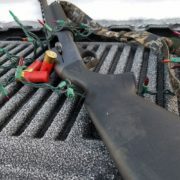 Depending on how last season transpired, you may have added a new scope or sight or possibly even be in the market for purchasing a new gun. 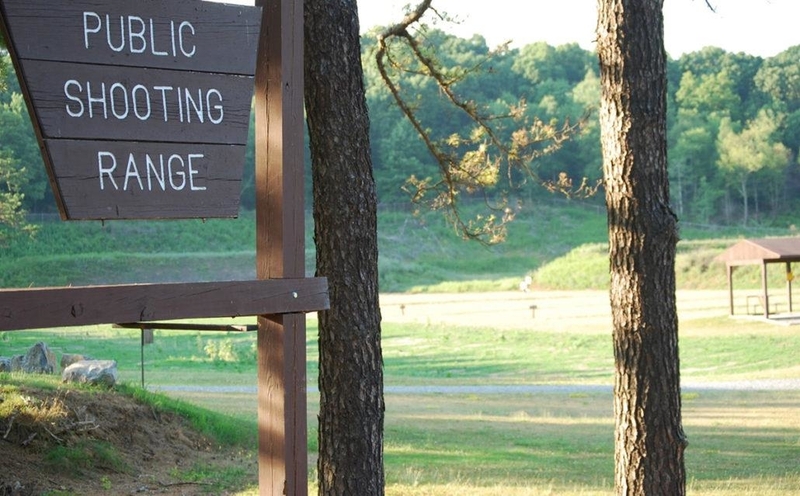 Take kids with you to the shooting range and teach them range etiquette and firearms safety. It’s a great time to also teach kids to shoot. Start with a small caliber like a .22 rifle or a youth bow from Bear Archery. Don’t rush this process but teach them and help them learn so they are ready to hunt or hunt more effectively this season. Summer trail camera strategies provide a wealth of information. Using trail cameras in the summer also provides a great opportunity for getting kids involved in hunting. Part of the youth hunting experience is learning all aspects of the sport. With trail camera maintenance, they‘ll learn why using a game camera is important, how to properly hang and check a camera and get to observe plenty of deer and other game when it is time to look at the results. Plus, a second-hand makes for quick work with this summer hunting chore. Tree stand maintenance includes both permanent and portable tree stands. The most important part of tree stand maintenance is safety. You want to check items such as degraded straps, rusty bolts, faulty cables or anything else on your tree stands that have the potential of failing while you are hunting this season. Also, summer is a good time to learn the ins and outs of a new tree stand or add accessories to existing tree stands. As a youth hunting mentor, your first priority is safety which is why this summer hunting chore is so critical. Emphasize this when hunting with kids and even incorporate them into these maintenance activities. They can help replace straps and check stands for signs of wear. 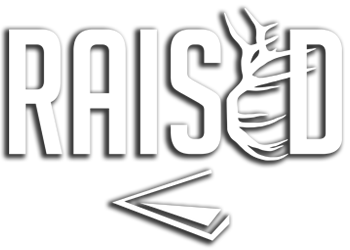 In addition, now is the time to teach them how to properly use a tree stand and show them how you and your kids will be hunting out them in the fall. A summer deer feeding program implemented correctly is time-consuming. The more help you have the better and in turn the more successful it will be. 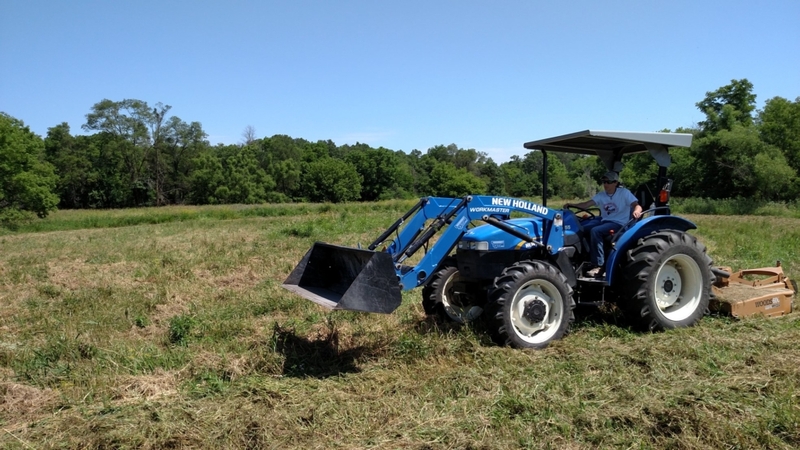 Food plots will not only provide critical forage for summer deer, but they also make for great youth hunting opportunities come fall. 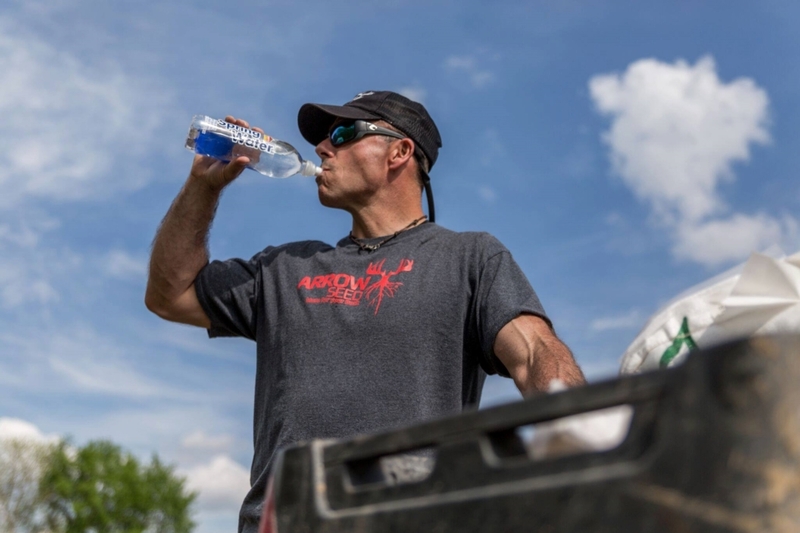 Besides food plots, a good summer feeding program will use mineral stations. These may be used in conjunction with your trail camera surveys or simply on their own. Either way, they will need regularly checked and resupplied. Scouting can and should be a year-round activity. Remember, however, that summer deer patterns are not the same as fall. Deer in summer are more predictable and make for easier observation. Not hugely valuable come fall but an ideal scenario for getting kids involved in hunting. This builds excitement for the kids but also keeps you in the woods making notes of how deer are developing and utilizing a property. Glass and observe from afar then again you want to be close enough for your kids to get a view. Work on sitting quietly and staying still as practice for hunting season. Fall hunting season always sneaks up on us. It is a good summer chore to get your hunting gear organized and inventoried now. Starting now gives you plenty of time to replace any items you have used over the past season and also purchase any new hunting gear you may need. Don’t forget to check your youth hunting gear also. More than likely youth hunting clothing from last year isn’t going to fit this year as fast as they grow so you will have to prepare for that. 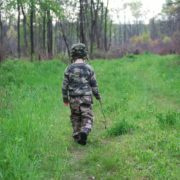 If you’re thinking about how to get kids into hunting this season, what gear might you need to have in addition to your own? All things to consider when organizing and inventorying your hunting gear over summer. Kids are a sponge for learning. That is why the impact of getting them involved in hunting chores over summer is so important. Cultivating the outdoors from a young age instills that passion for it for a lifetime. 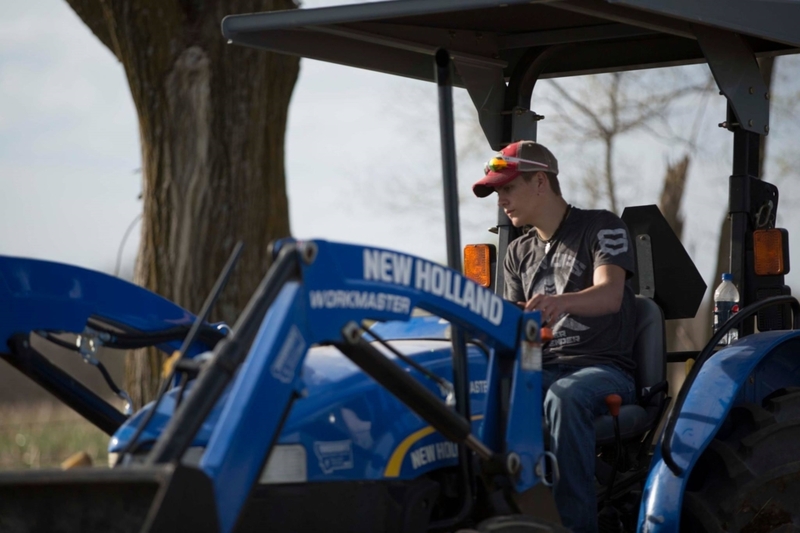 Some of the best and most remembered memories as kids are the ones where you are checking mineral stations or sitting on the tractor tending a food plot. 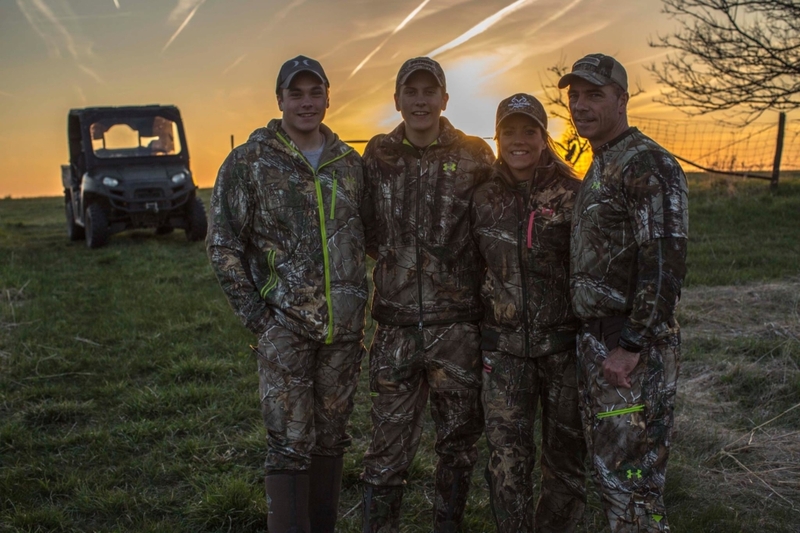 Youth hunters are born and future hunters are educated through these undertakings. 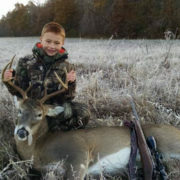 Youth hunting opportunities start with getting kids involved early and often with all aspects of hunting. These six summer hunting chores are some of many ways for getting kids involved in hunting. Include your kids in all aspects of hunting, including the many chores needed each year for making a successful hunting season.